All pricing and details are believed to be accurate, but we do not warrant or guarantee such accuracy. The prices shown above, may vary from region to region, as will incentives, and are subject to change. Vehicle information is based off standard equipment and may vary from vehicle to vehicle. Call or email for complete vehicle specific information. All new car prices after dealer discount and factory rebates. Price does not include any additional dealer installed options after the vehicle has arrived at the dealership. Price excludes tax, tag, title, and registration. Includes $499 dealer fee. May not represent actual vehicle (Options, colors, trim and body style may vary). See dealer for complete details. 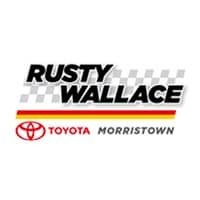 Since 1990, Rusty Wallace Toyota has proudly served the Morristown area. We have remained successful for over 25 years because we always put the customer first. We don’t care if you come here to buy a new car or if you are just looking for service, we are going to treat you the way that you deserve to be treated. 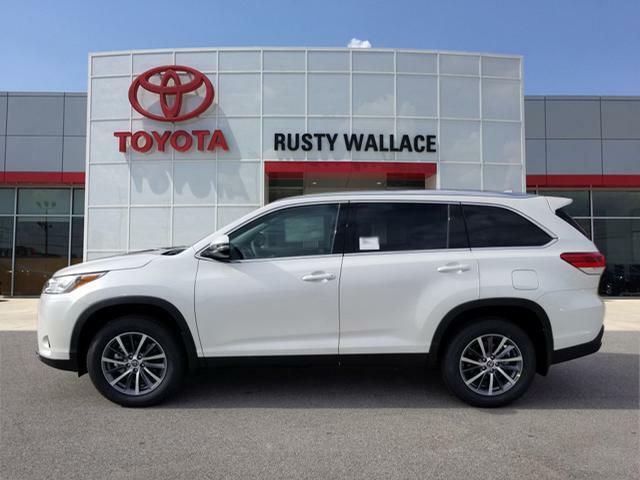 If you are in Kingsport, Johnson City, Bristol, or any of the surrounding Tri-City communities, then you need to come on down to Rusty Wallace Toyota. We look forward to working with you and we can’t wait to show you how fun coming to a dealership can be.